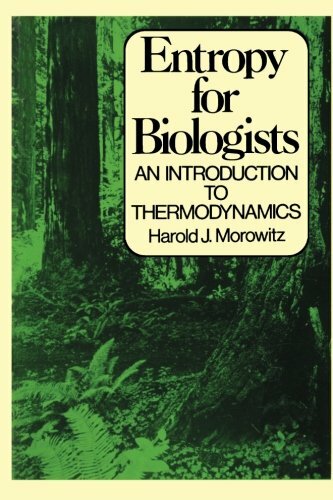 BDU - Entropy for biologists;:an introduction to thermodynamics. Entropy for biologists; an introduction to thermodynamics. 10^aEntropy for biologists;^ban introduction to thermodynamics.